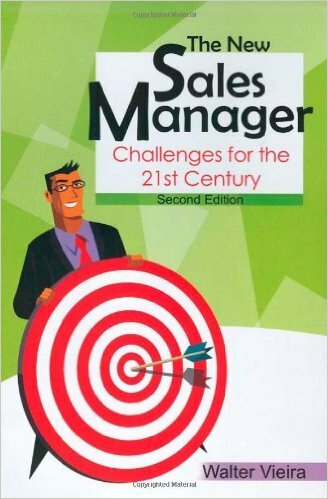 Description The second edition of The New Sales Manager is an enormously useful book that provides practical advice and a sound foundation in sales management to young managers. It is also an interesting, quick revision for senior sales managers who want to revisit the theory of sales management, in a painless, and perhaps, entertaining way. Covering the entire range of functions of a sales manager, the book has been thoroughly revised and includes plenty of illustrations, Real-life anecdotes and caselets to match the changes in the business environment.